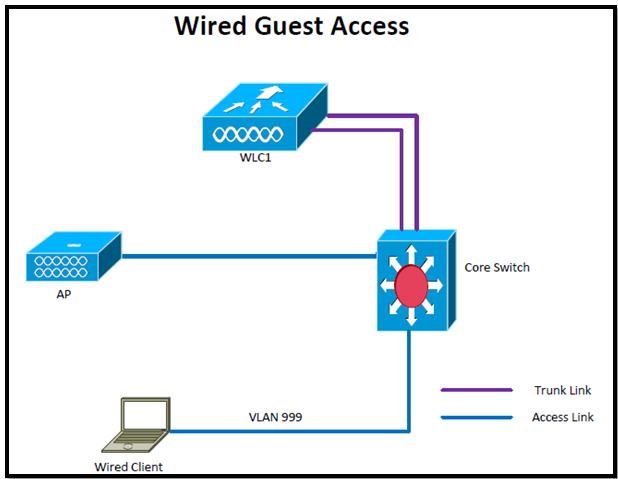 In this post we will learn how to implement wired guest access with only two WLC. 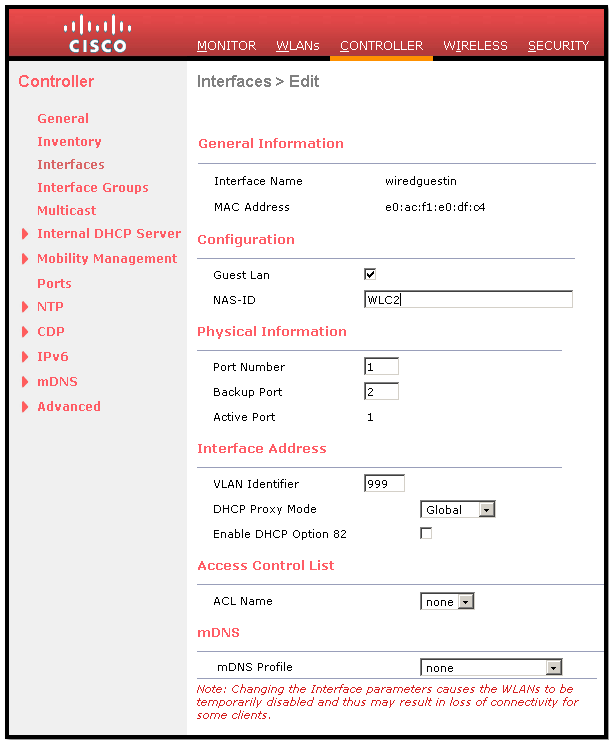 Configure a dynamic interface (in my case: wiredguestin) for wired guest user access on foreign WLC. 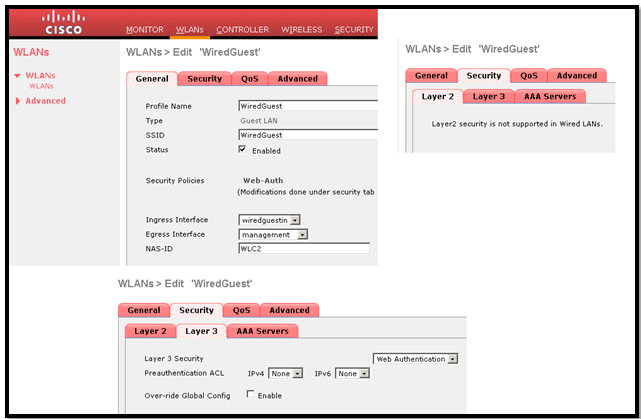 Create a WLAN and assign the Ingess interface to wiredguestin(created in last step) and egress interface to management. 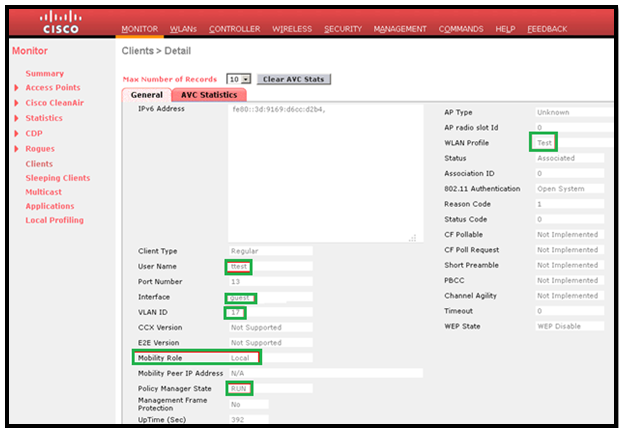 Assign Mobility anchor to WLAN. 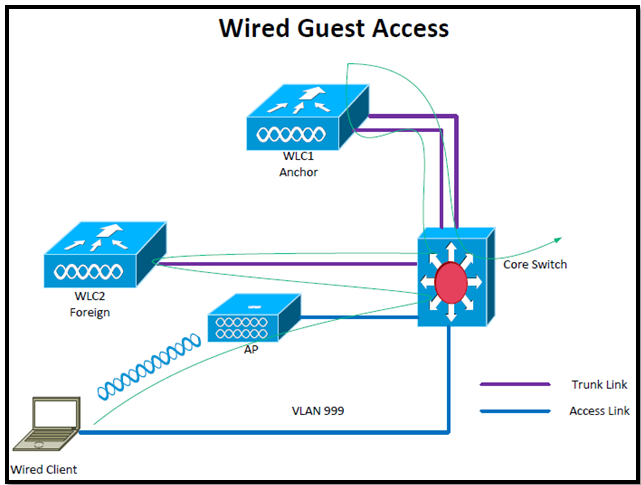 Create a wired LAN for guest user access. I have already created a guest interface on my WLC to have internet access. 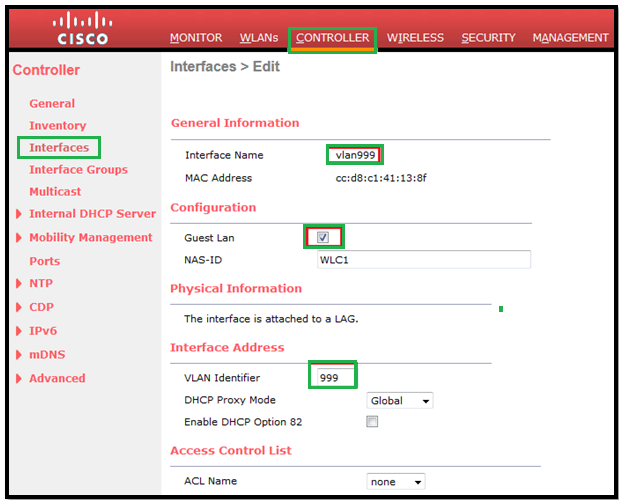 In this post we will learn how to implement wired guest access with only one WLC. A single WLAN controller (VLAN Translation mode) – the access switch trunks the wired guest traffic in the guest VLAN to the WLAN controller that provides the wired guest access solution. This controller carries out the VLAN translation from the ingress wired guest VLAN to the egress VLAN. To provide the wired guest access, the ports in the Layer 2 access layer switch must be configured on the guest VLAN. The guest VLAN must be separate from any other VLANs that are configured on this switch. The guest VLAN traffic is trunked to the nearest WLAN local controller. We don’t need any IP and gateway for this VLAN on switch or anywhere. On WLC1, create a dynamic interface VLAN999. 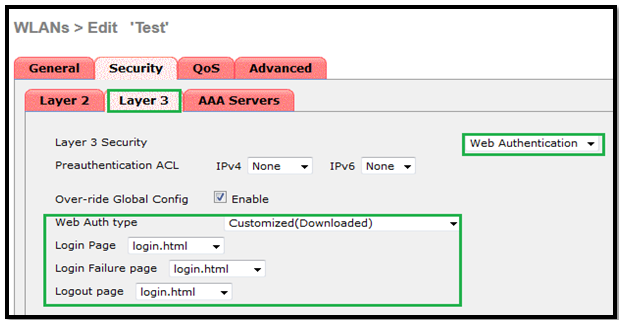 In the interface configuration page, check the “Guest LAN” box. As soon as we check this box, fields such as IP address or gateway disappear. 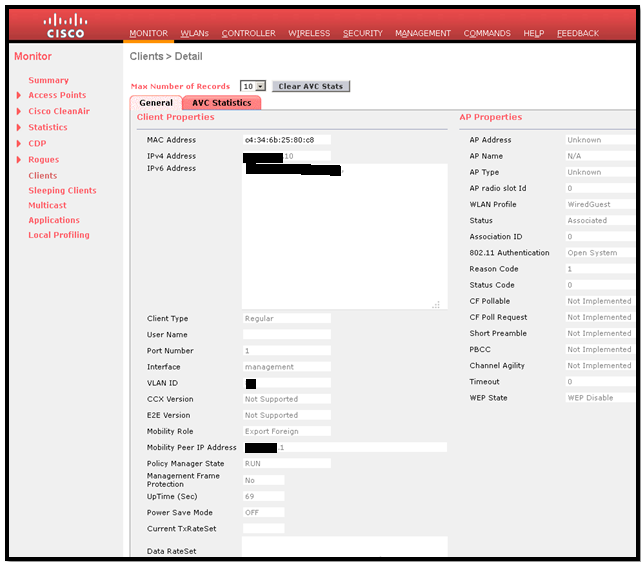 The only thing your WLC needs to know about this interface is that “there will be client traffic coming from VLAN 999. 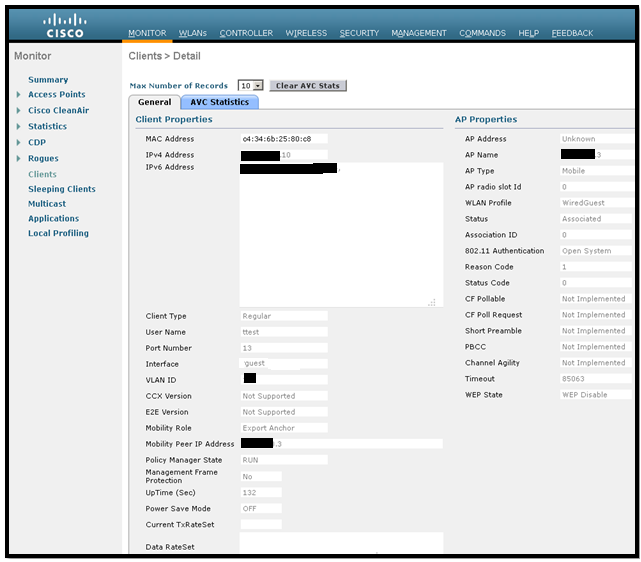 Create another dynamic interface where the wired guest clients receive an IP address. 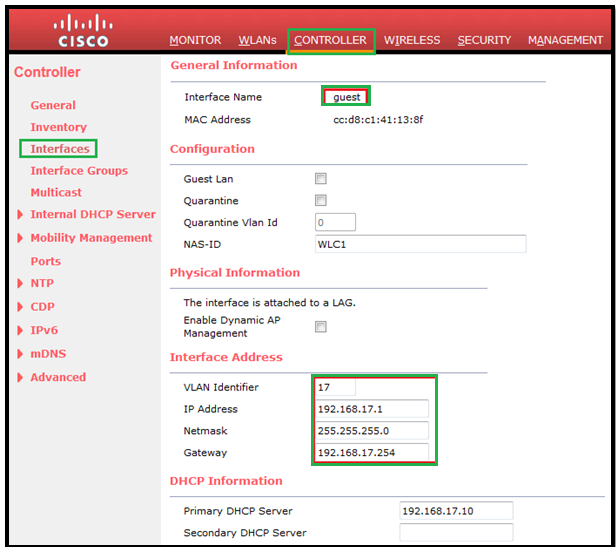 In this example we have VLAN 17 for clients to get IP address named as guest. 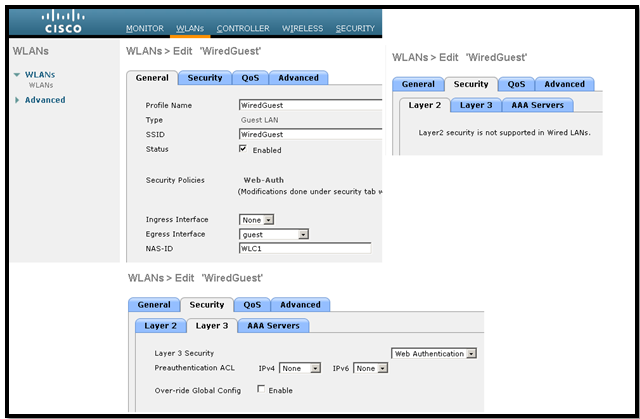 Step3: Create a wired LAN for guest user access. WLAN > WLANs, and then Create New WLAN. 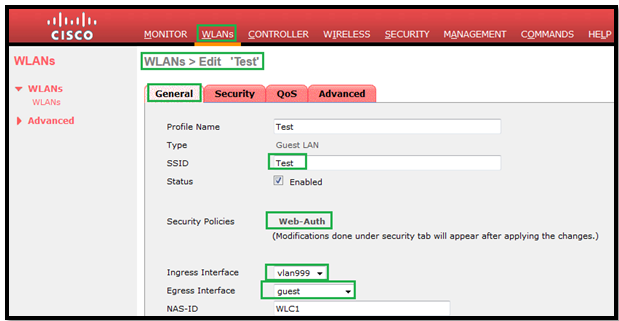 Enable the WLAN; map the ingress interface to the “vlan999” created in Step 1, and the egress interface to guest interface created in Step 2. ***Remember that Layer2 security is not supported in Wired LANs. Then we will select layer 3 web authentications. Here I am using Customized web auth. Step 4: Create a local test user to testing. If you have correct DNS resolution then a pop webpage will appear otherwise we have to manually open our WLC virtual interface (https://1.1.1.1/login.html). There we have to use the credential created in Step 4.